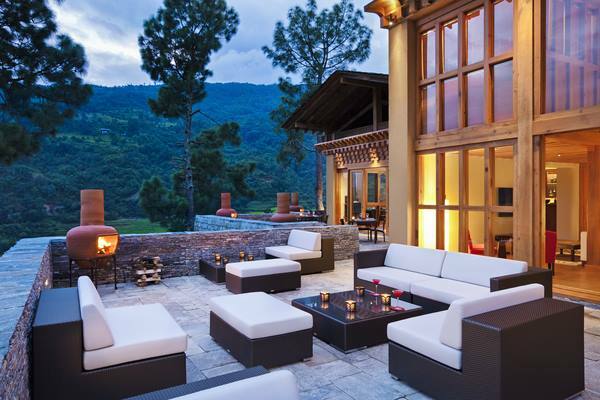 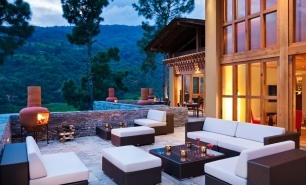 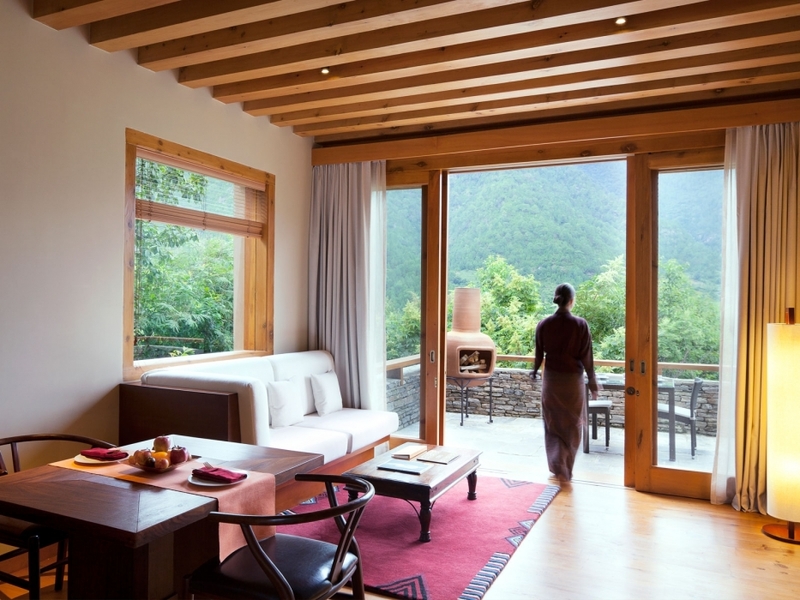 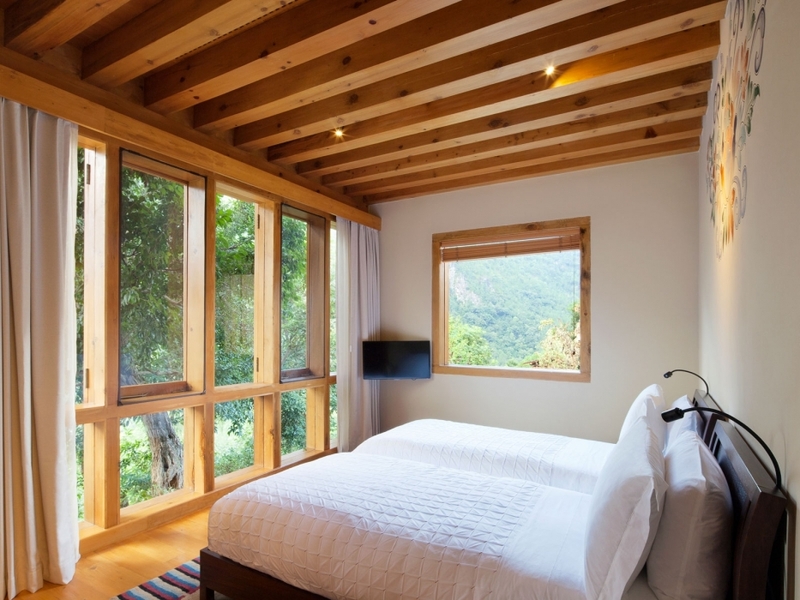 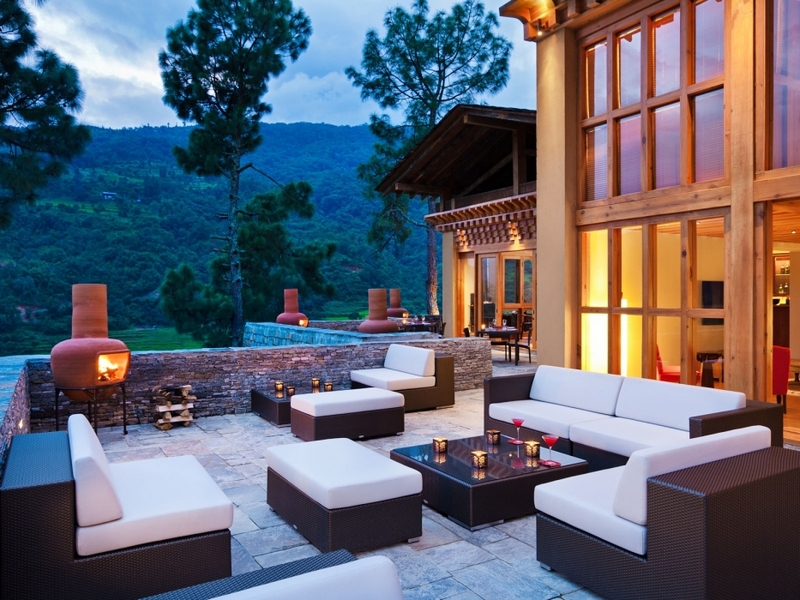 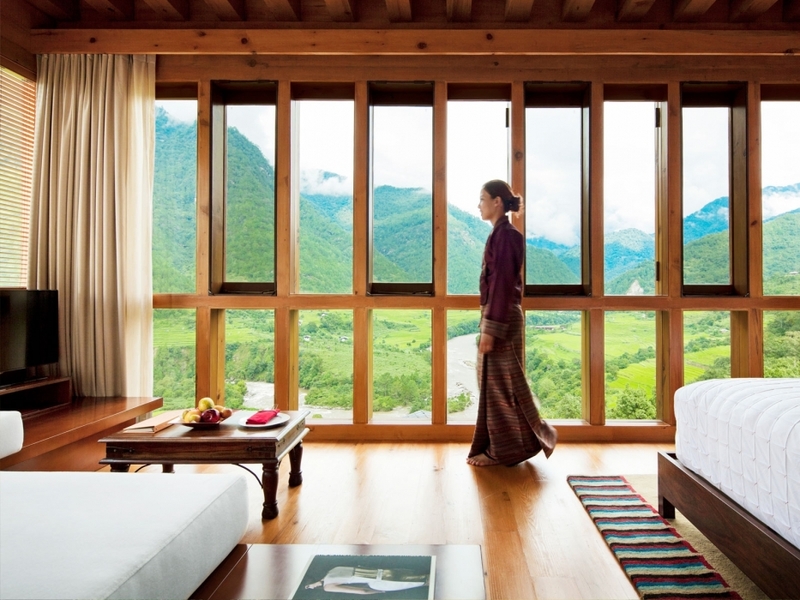 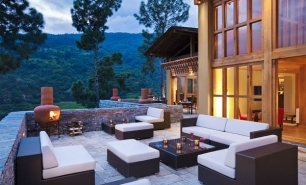 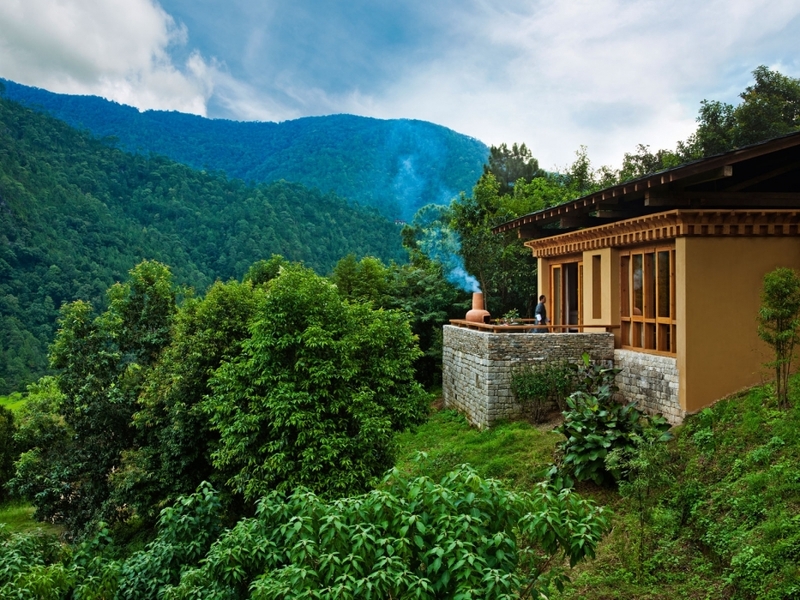 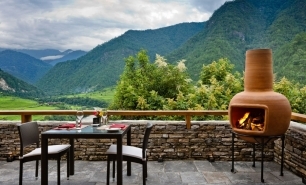 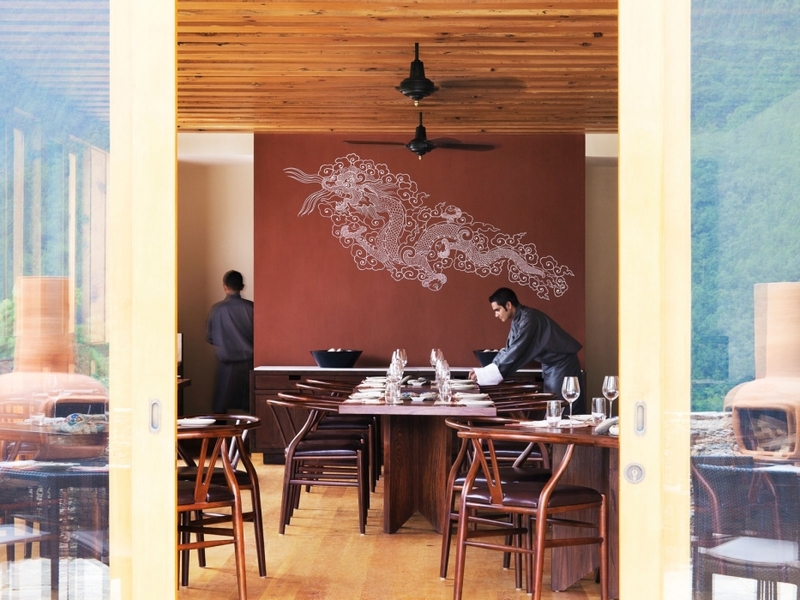 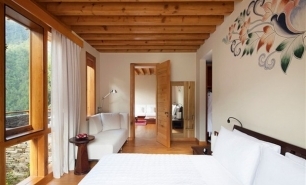 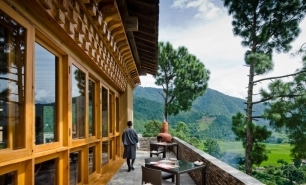 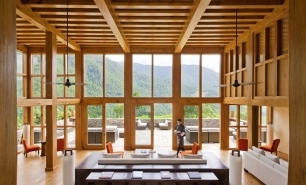 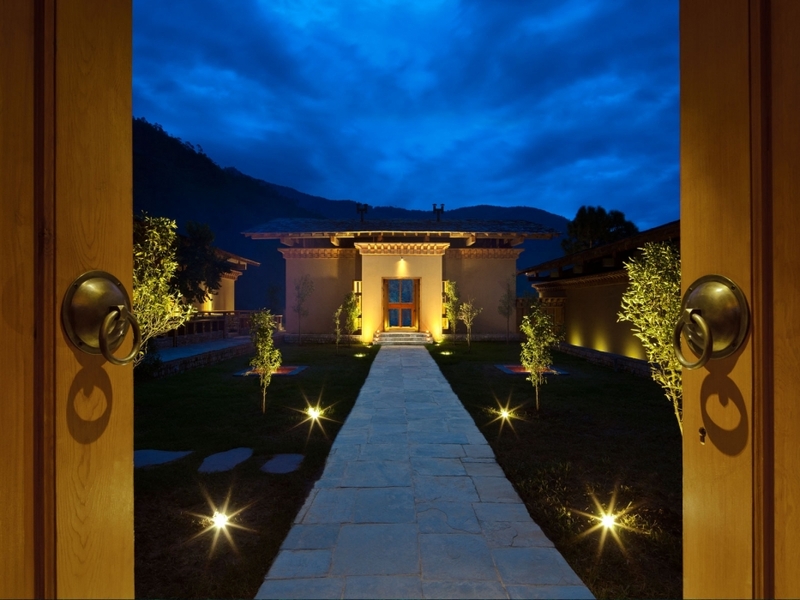 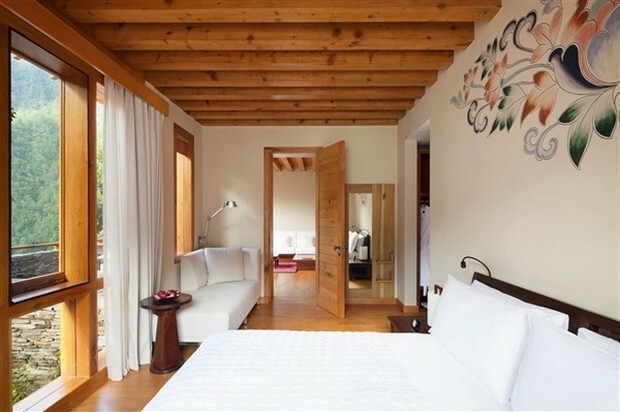 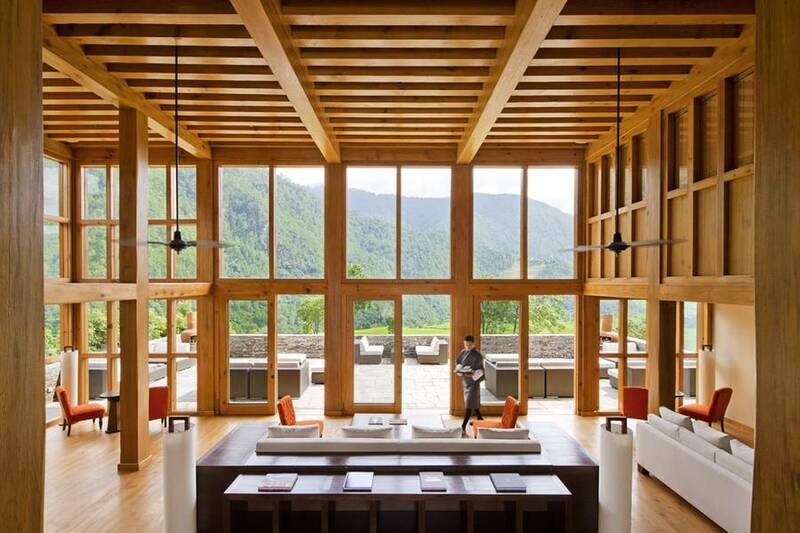 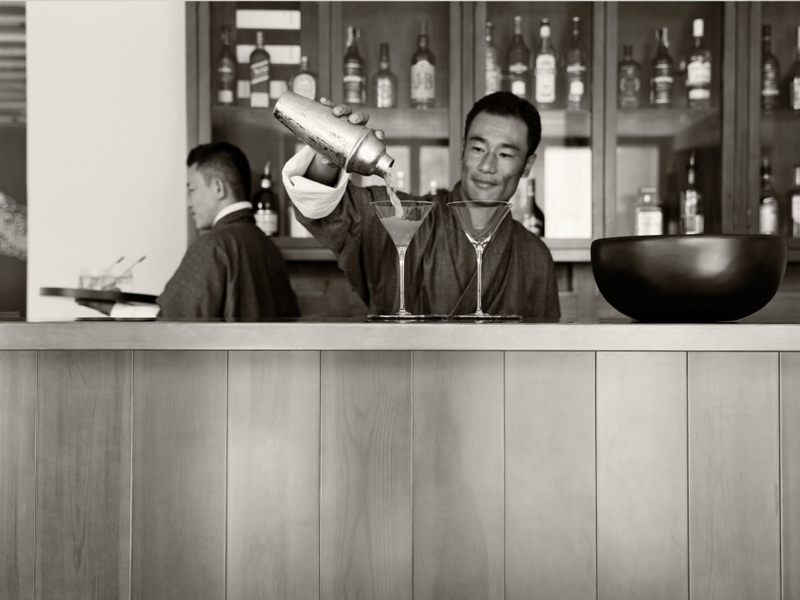 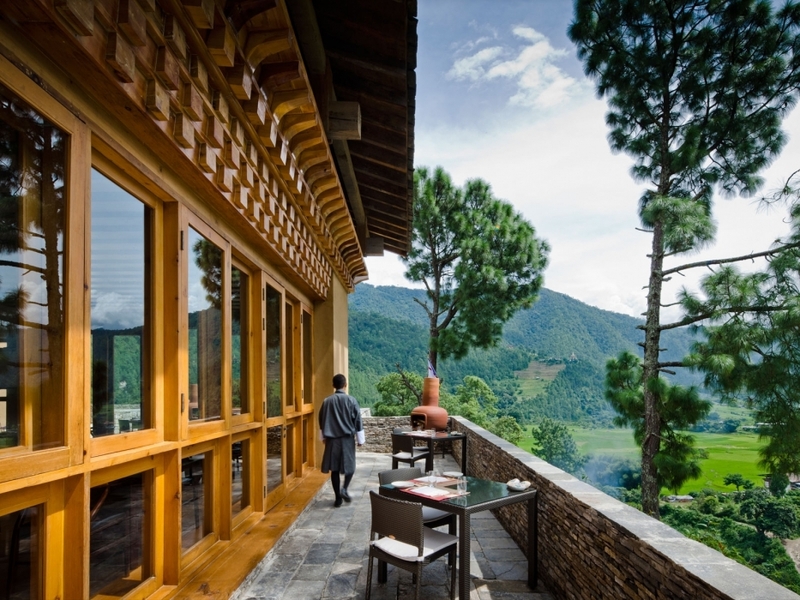 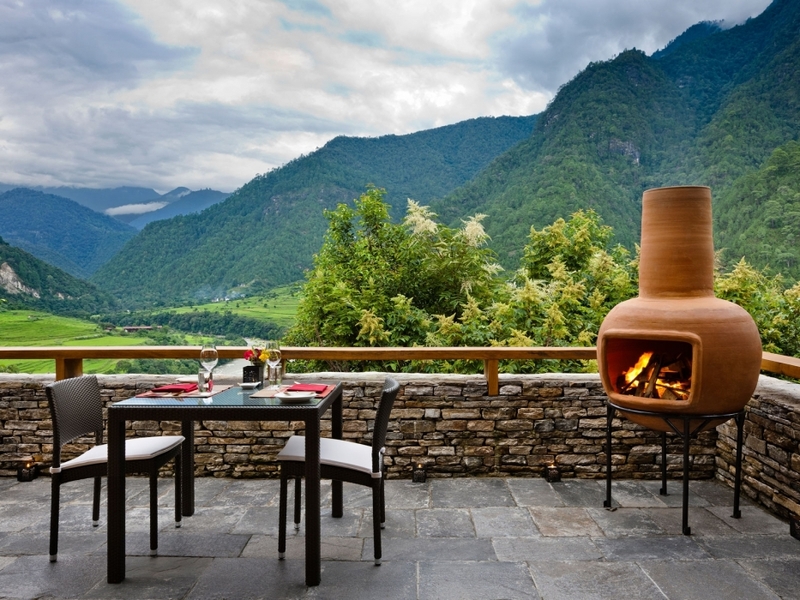 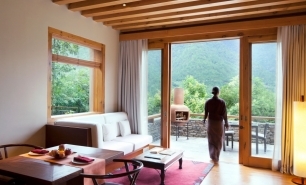 Uma by COMO, Punakha is an intimate, luxury lodge ideal as a base to explore the central and eastern valleys and historic sites of Bhutan including the famous Temple of the Divine Madman and the imposing Punakha Dzong. 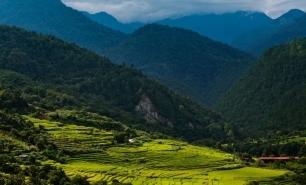 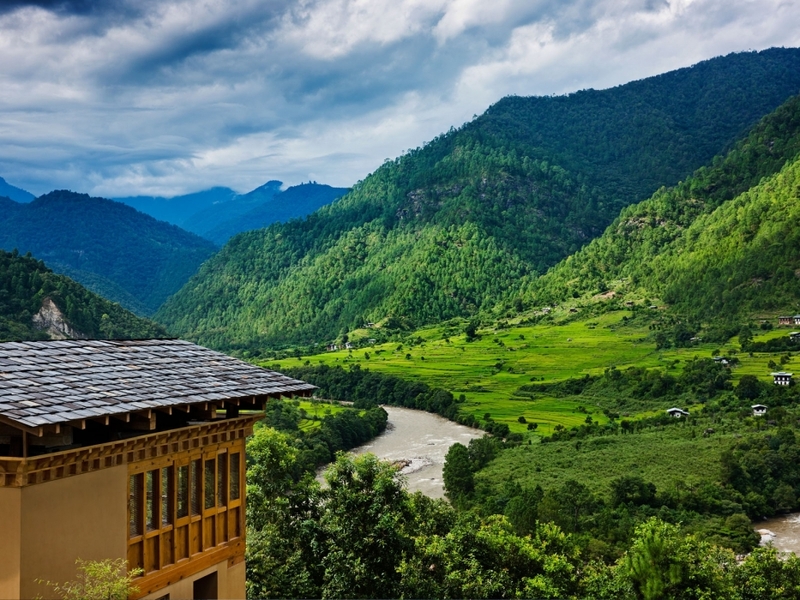 The valley is the lowest and therefore the lushest of the valleys which can be relatively easily accessed by visitors to Bhutan. 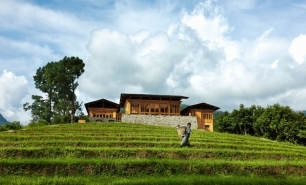 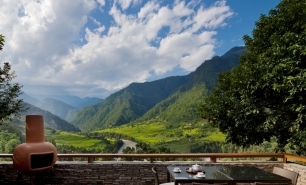 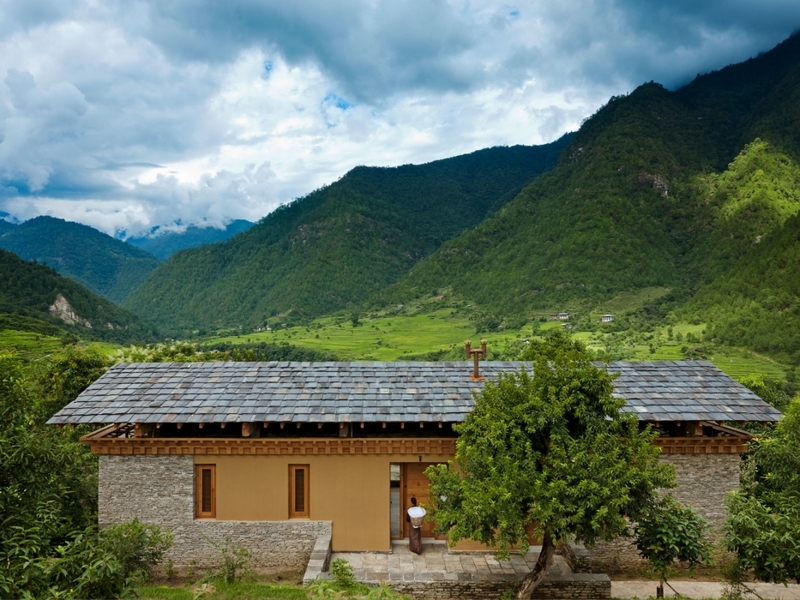 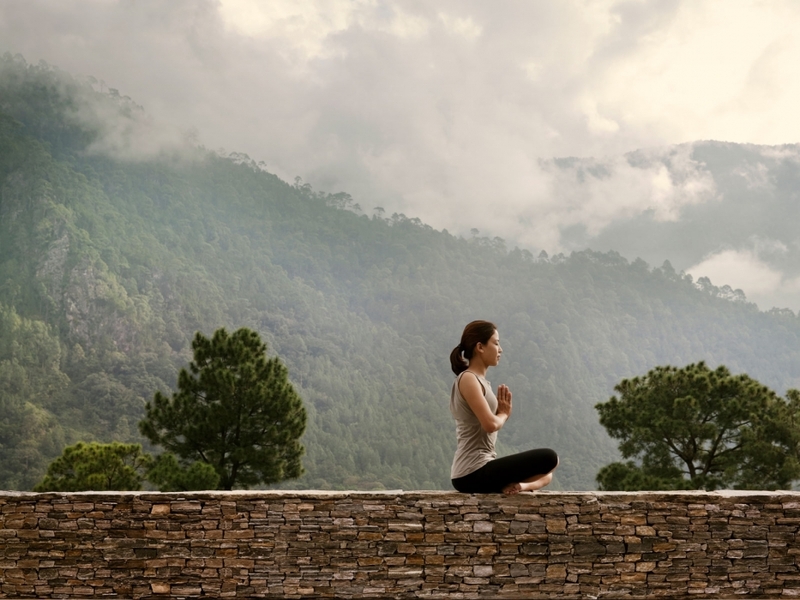 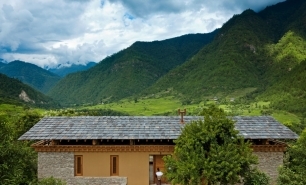 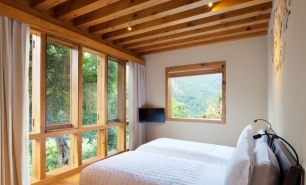 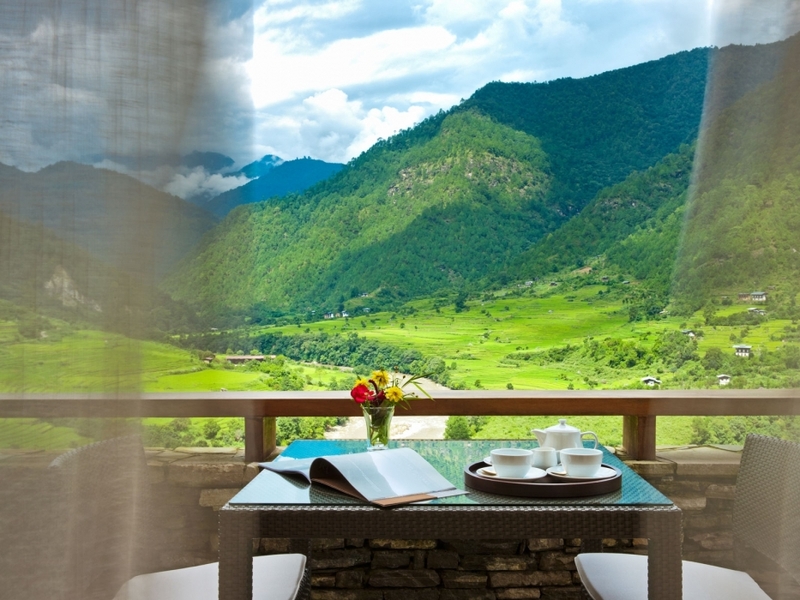 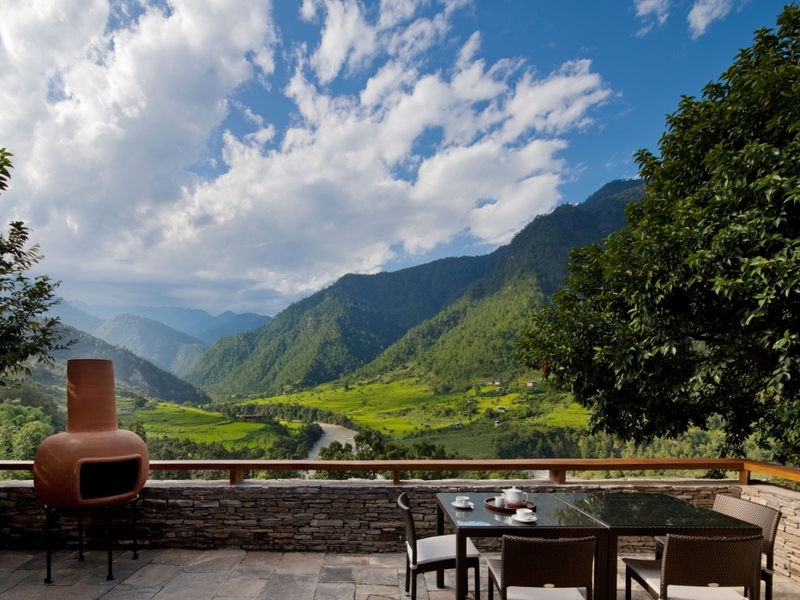 Uma Punakha offers Valley View rooms (with and without terrace) and two free-standing luxury private villas (one One-Bedroom Villa and one two-bedroom COMO Villa). 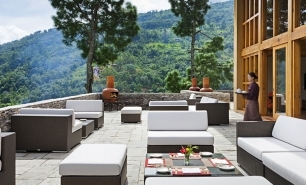 Bukhari restaurant serves both local and international cuisine based on locally sourced produce. 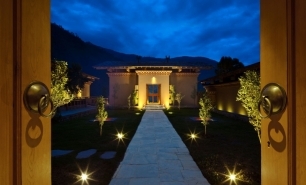 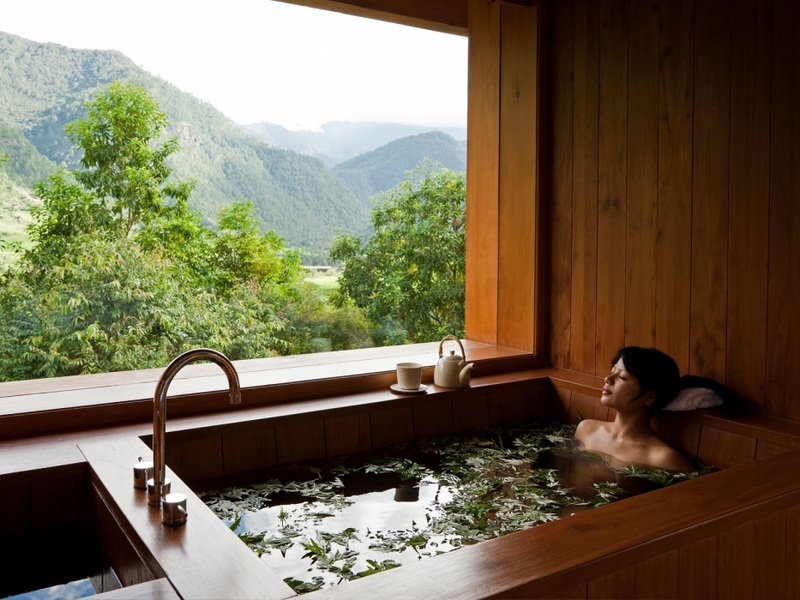 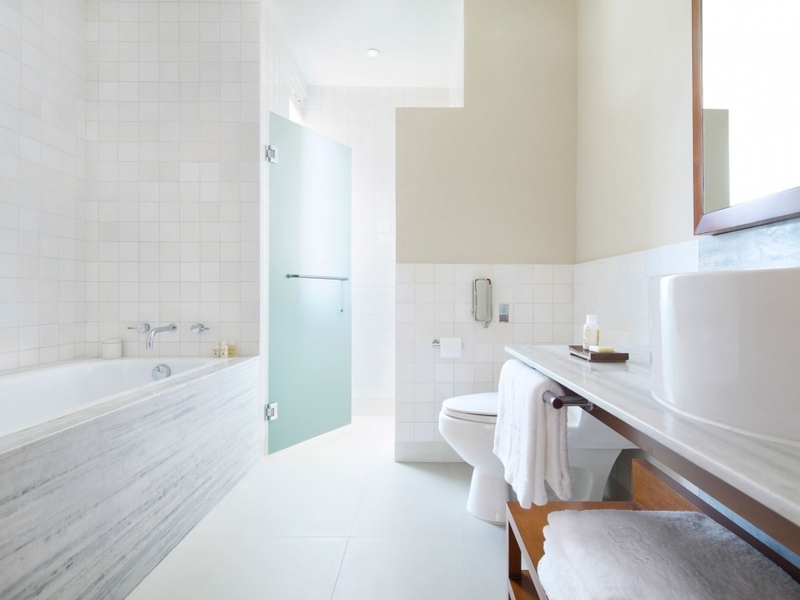 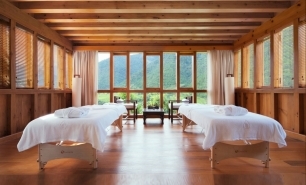 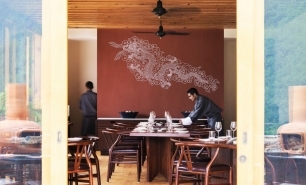 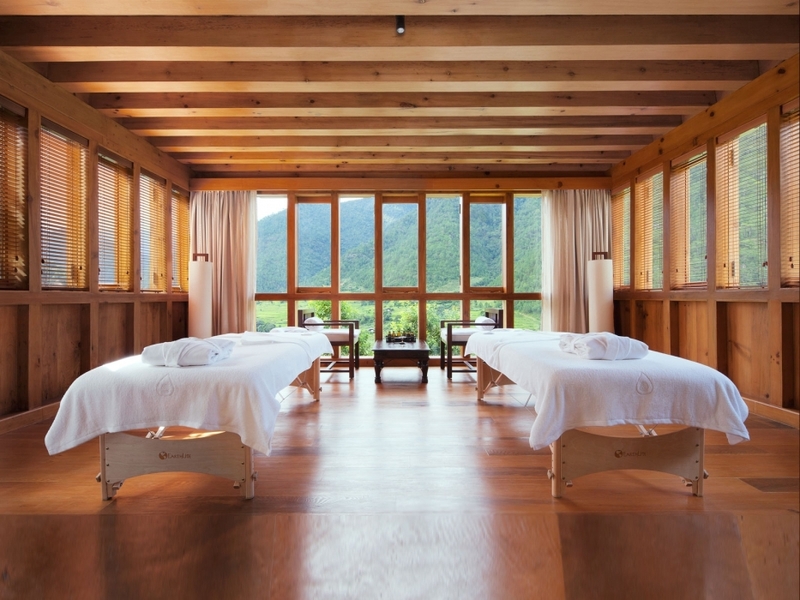 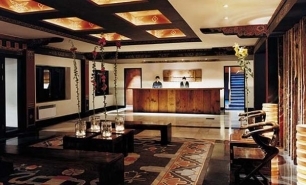 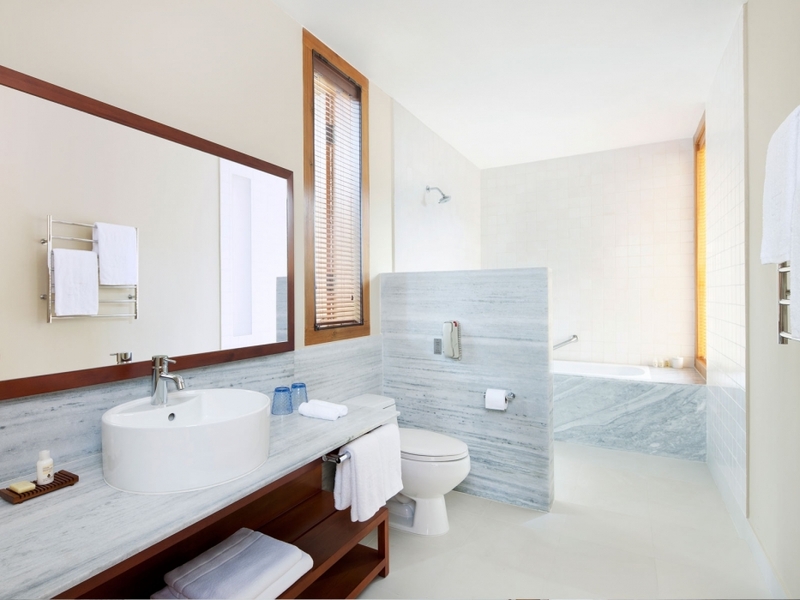 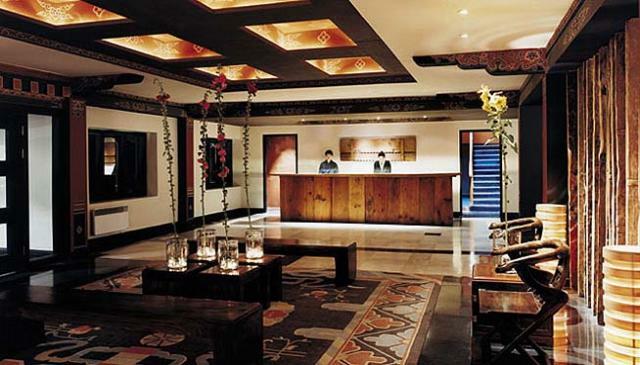 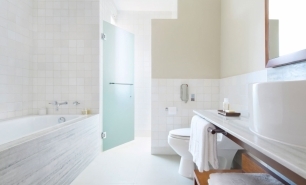 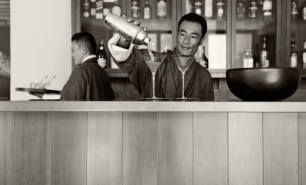 COMO Shambhala Retreat Spa, located in a separate building, offers traditional holistic therapies. 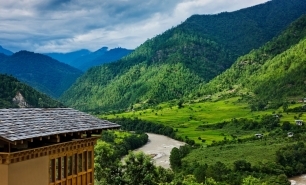 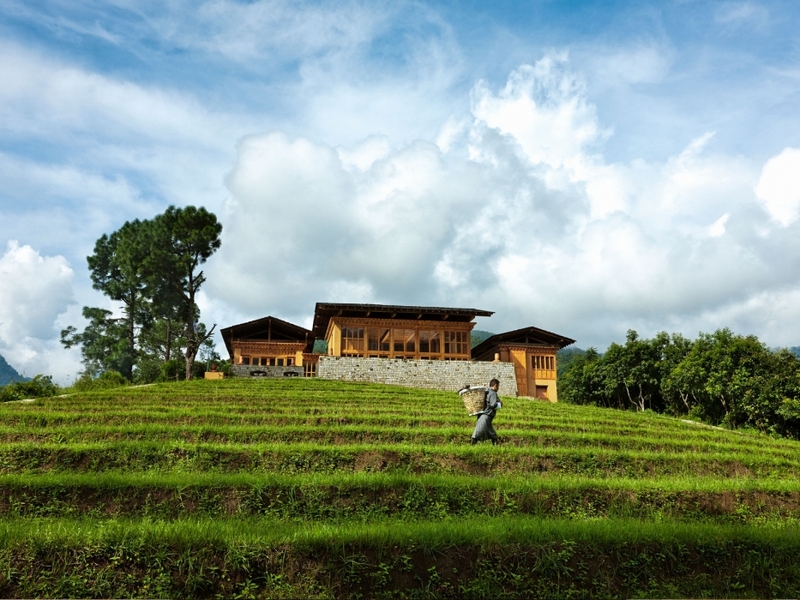 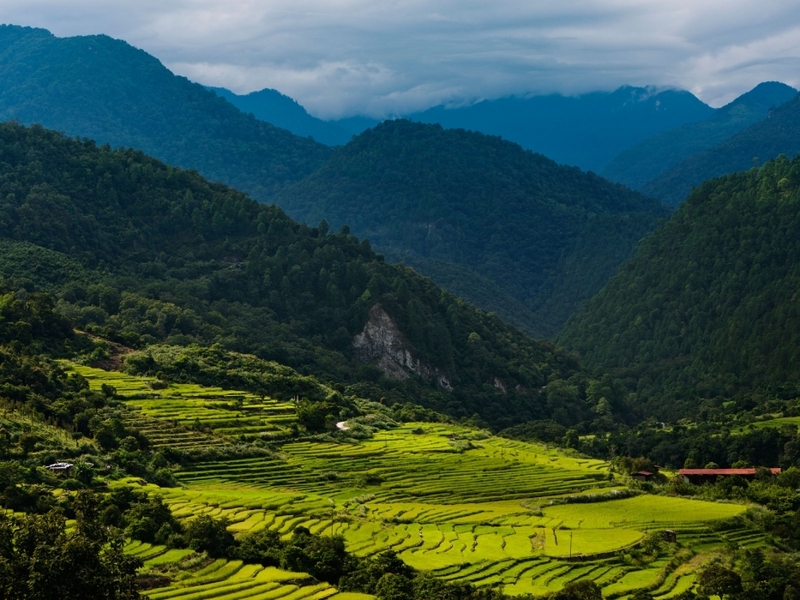 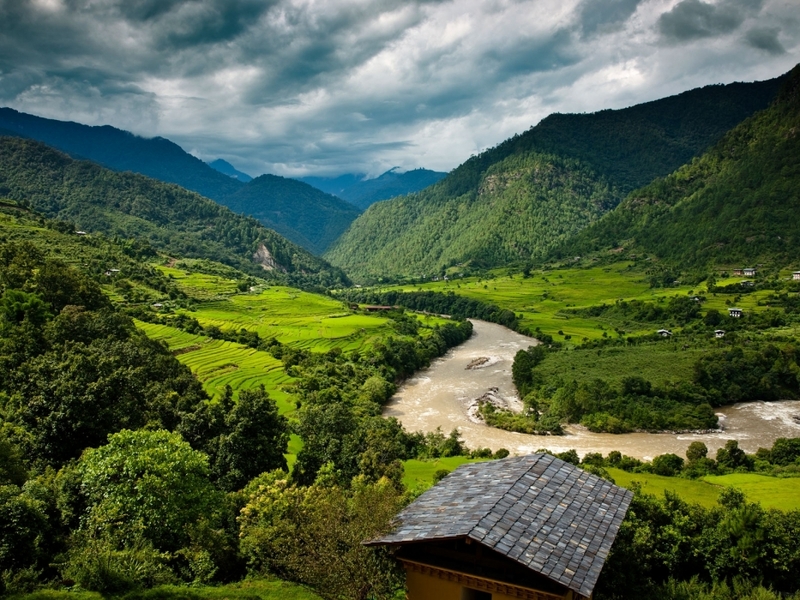 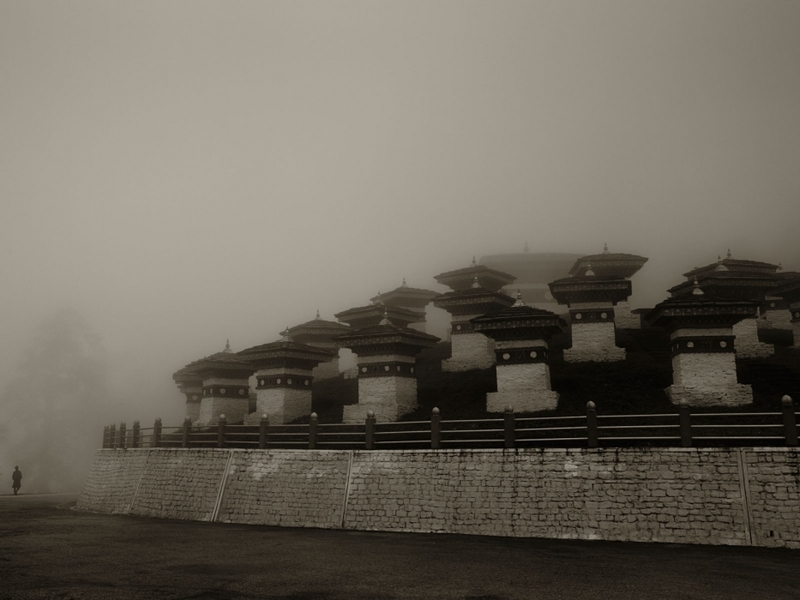 Bhutan is an all-season destination. 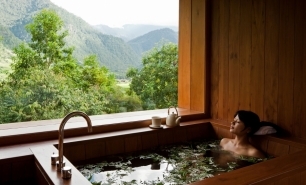 The dry autumn and winter months (from September to mid-March) offer warm days with temperatures ranging from 12°C to 20°C. 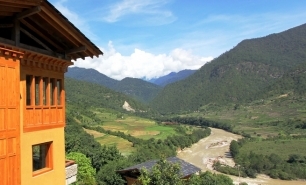 Blue skies can be enjoyed throughout the days in winter and November is the month of the most attractive festivals in Bhutan. 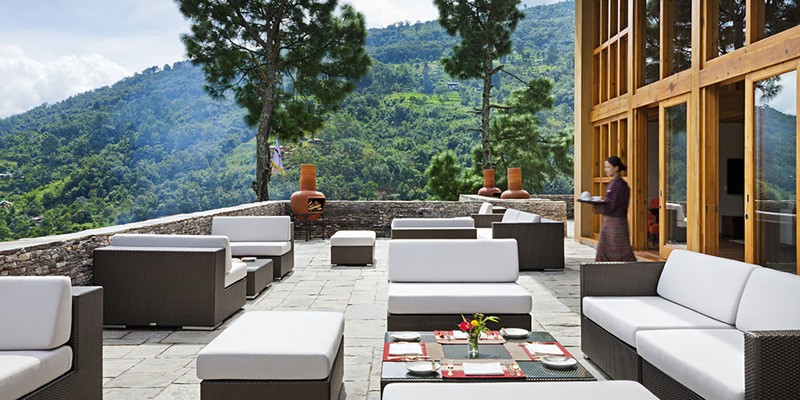 The spring season (mid-March to June) is warmer with temperatures of 16° to 30°C. 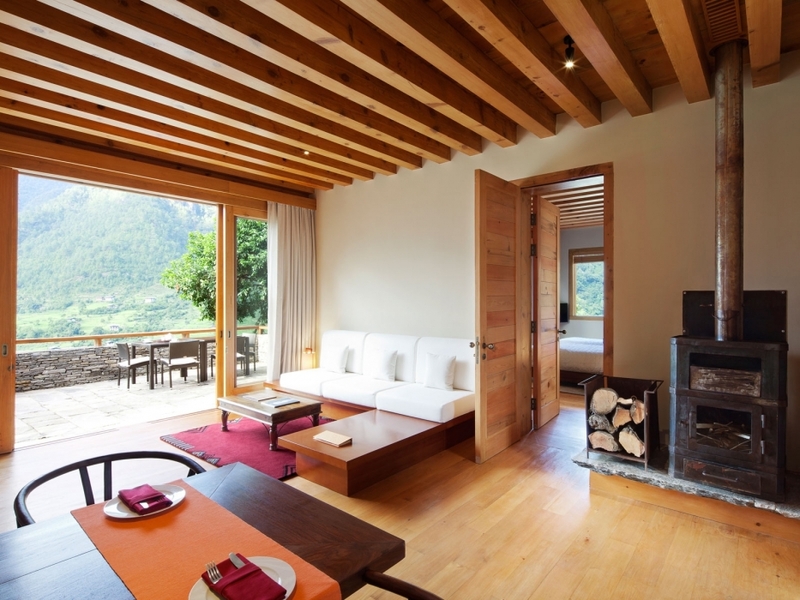 During the summer (June to September), days are clear with occasional mid-day showers and temperatures of 22° to 26°C.